CFCT: How old are you? CFCT: How long have you been CrossFitting? CFCT: What drives you to compete? Yvette: The fact that I zone out and adrenaline takes over and I just work. CFCT: What’s your favorite CrossFit WOD? And why? Yvette: Cindy, because I like short blasts and the movements are easy to me. She’s also the first ‘girl’ I met. CFCT: What’s your least favorite CrossFit WOD? And why? CFCT: What’s something interesting about you that CFCT and it’s members may not know about you? Yvette: Ironically, I ran track in school and I was pretty good at it, too! Also, I can cut a watermelon faster than anyone I know and I can function on 4-5 hours of sleep per day. We wanted to add that Yvette is the most determined athlete we know. She puts in an incredible amount of time training her weaknesses. 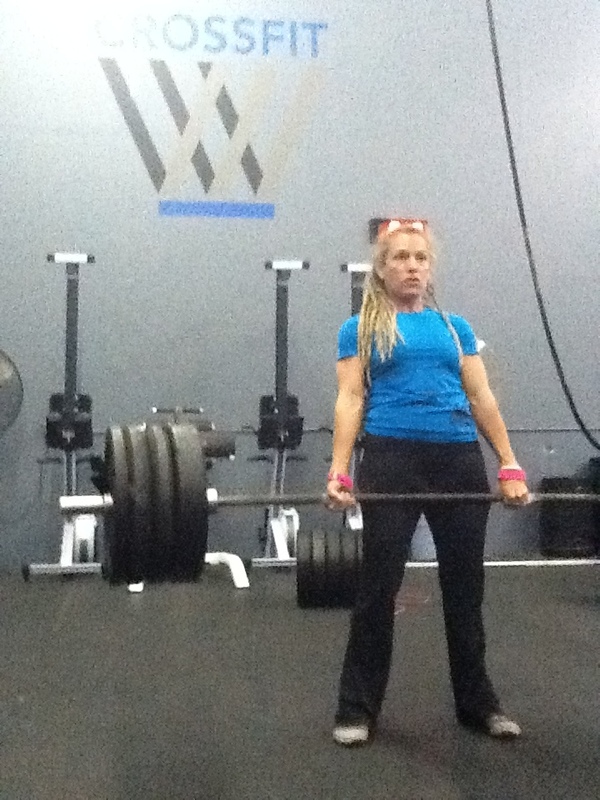 We are happy to have her represent CrossFit CrownTown and wish her good skill next Saturday!